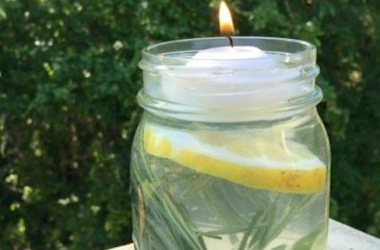 Simple to make and doesn’t cost much – keep those mosquitos away! 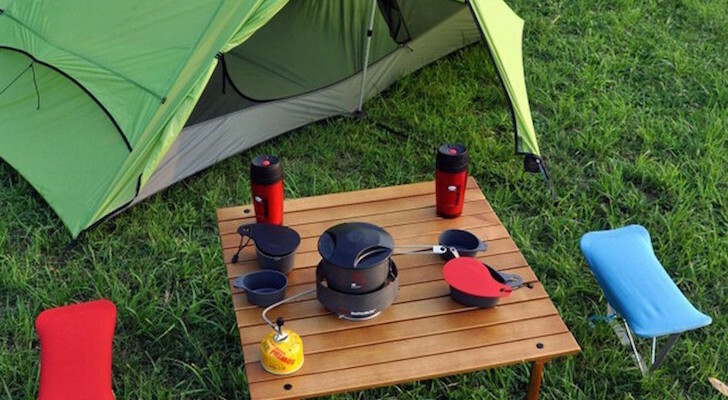 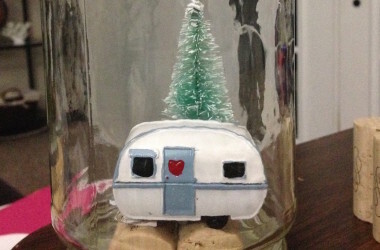 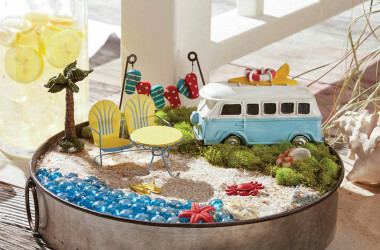 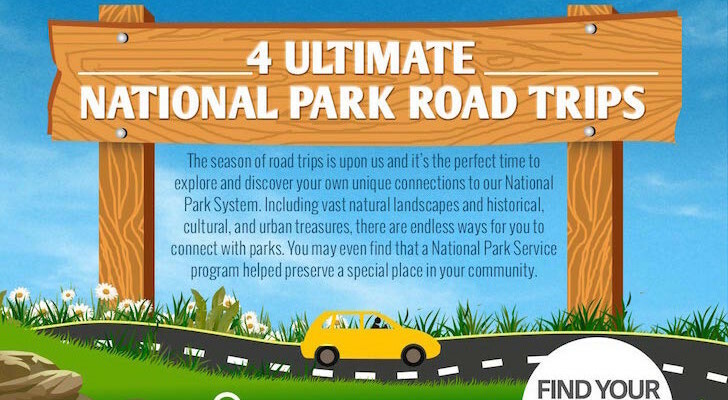 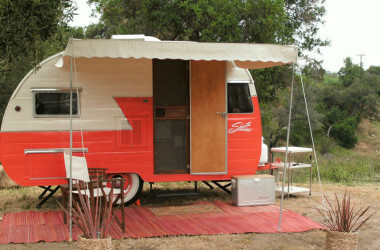 Inexpensive and adorable, this camper diorama comes to life in just minutes. 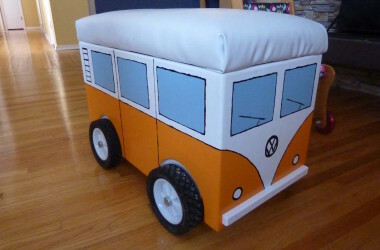 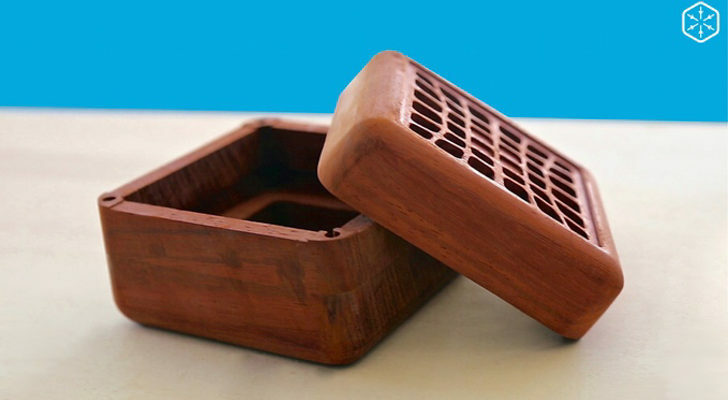 Keeps kids’ toys tidy and looks fabulous!